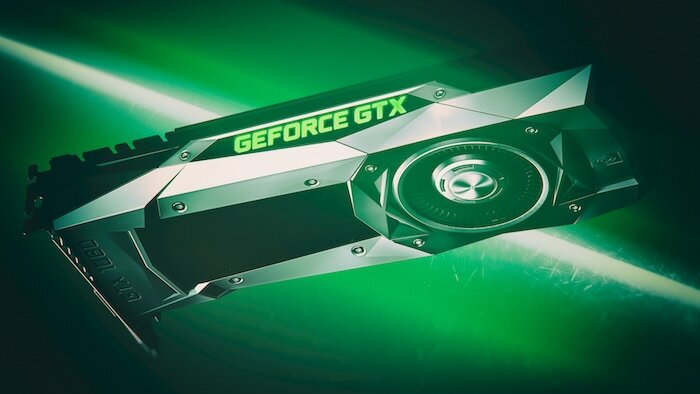 Nvidia’s GeForce Partner Program (GPP) has been a matter of concern among PC gamers ever since HardOCP’s Kyle Bennett highlighted the program’s anti-competitive nature which is expected to have an impact on consumer choice. Bennett’s report alleged that the program demanded GPU manufacturers and OEMs to align their gaming sub-brands exclusively with Nvidia, dropping AMD products in the process. While Nvidia denies these allegations, a number of threads on Reddit highlight that OEMs like Gigabyte and MSI have already signed up for the program and have subsequently dropped their gaming branding from AMD products. For example, Gigabyte recently launched a new gaming graphics enclosure powered by an AMD Radeon RX 580 and unlike previous enclosures from the company, which carry Gigabyte’s AORUS branding, the AMD enclosure has a generic Gigabyte sticker. When Gigabyte was approached for a statement regarding the same, the company said that the external graphics enclosure isn’t for gamers, despite the fact that the company branded it as a “Gaming Box”. The product page on Gigabyte’s official website also states “Turn Your Ultrabook to Gaming Platform” and “Upgrade the Game Experience”, in contrast with the company’s statement. It’s worth noting that Gigabyte isn’t the only brand that has dropped all gaming branding from AMD products; MSI has also removed all of its AMD GPUs from their ‘MSI Gaming’ brand. Comment from discussion Official Boycott of NVIDIA GPP Partners. The thread has received over 1,600 upvotes as of writing and a number of users have expressed their concern regarding Nvidia’s GPP in the comments. However, a few users have also pointed out that instead of boycotting GPP partners, consumers should boycott Nvidia, as the partners “are being strongarmed into these contracts.” A comment on the thread elaborates that the partners don’t have any choice other than joining GPP, because if they don’t they risk falling behind other OEMs that join the program.